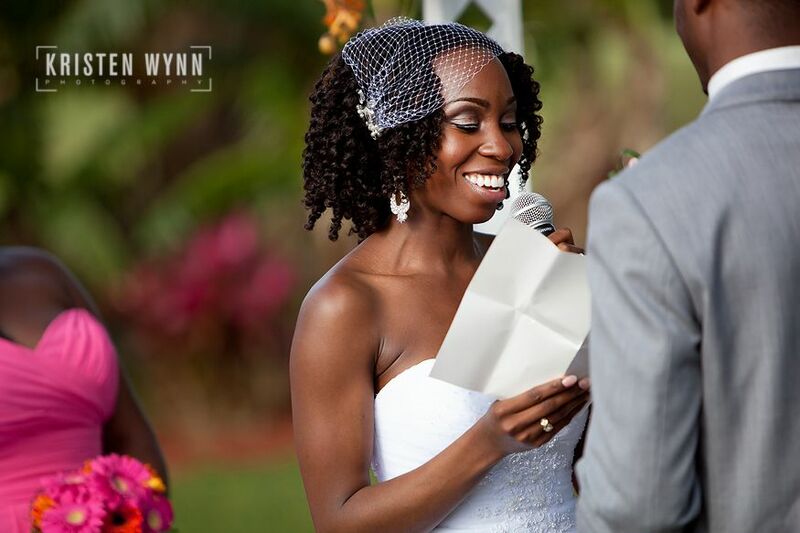 On this bright Easter day, Yvonne and Cornell were married in an outdoor ceremony. 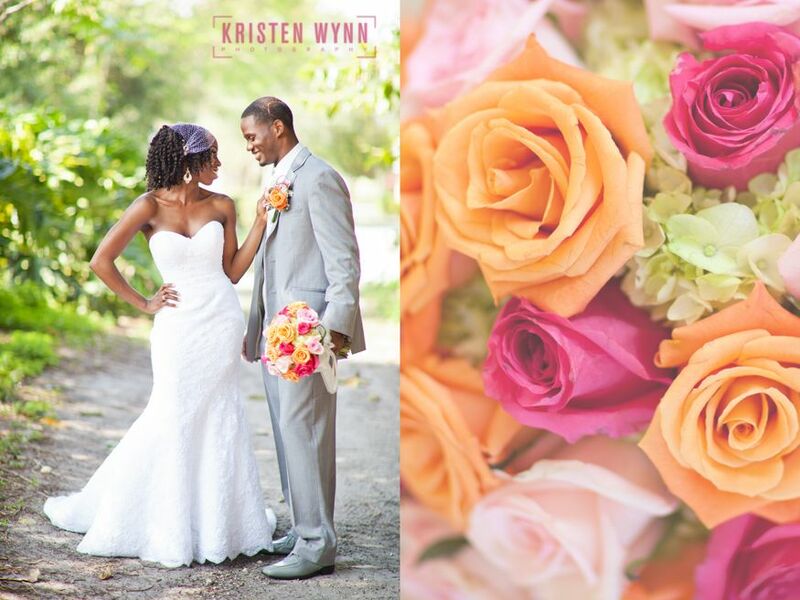 You might remember Yvonne and Cornell from their engagement session last fall at the Cocoa Beach Pier. 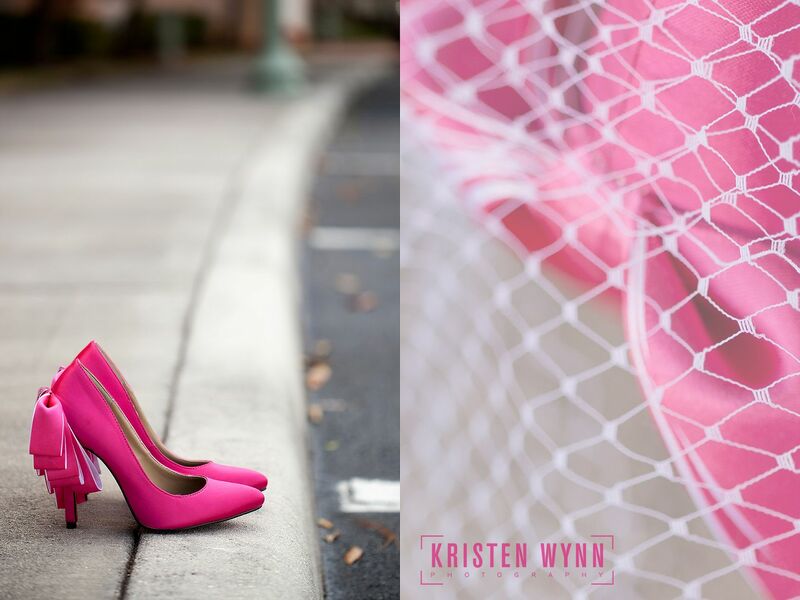 Yvonne really knows her angles and she’s so much fun to photograph! 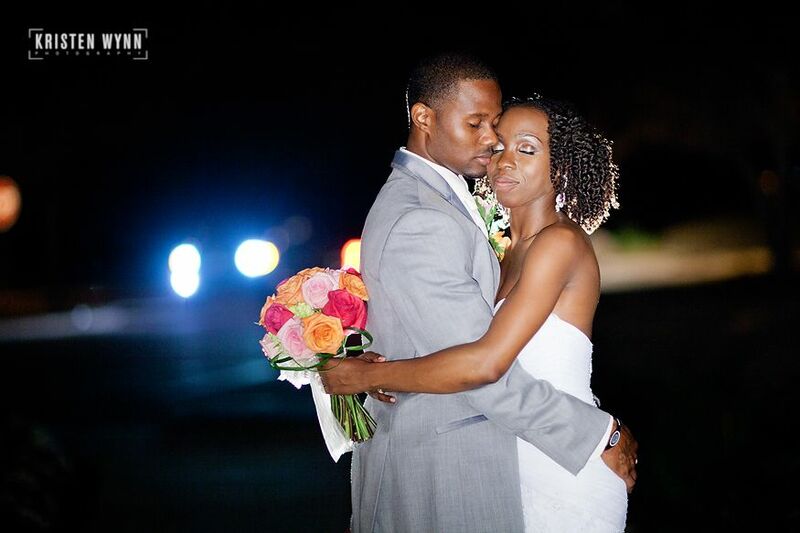 Yvonne and Cornell have been together since high school and they truly are a wonderful and sweet couple. 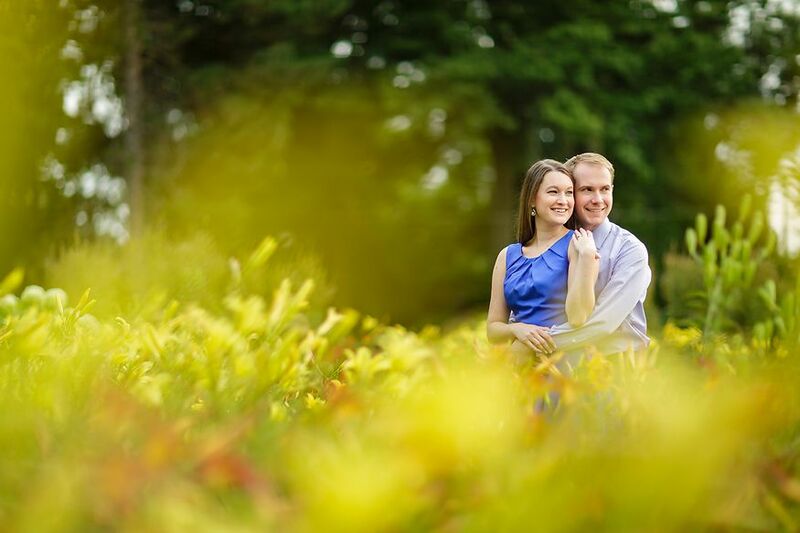 They opted for a first look, so we were able to do many of their portraits prior to the service, and we found the perfect hidden wooded spot. 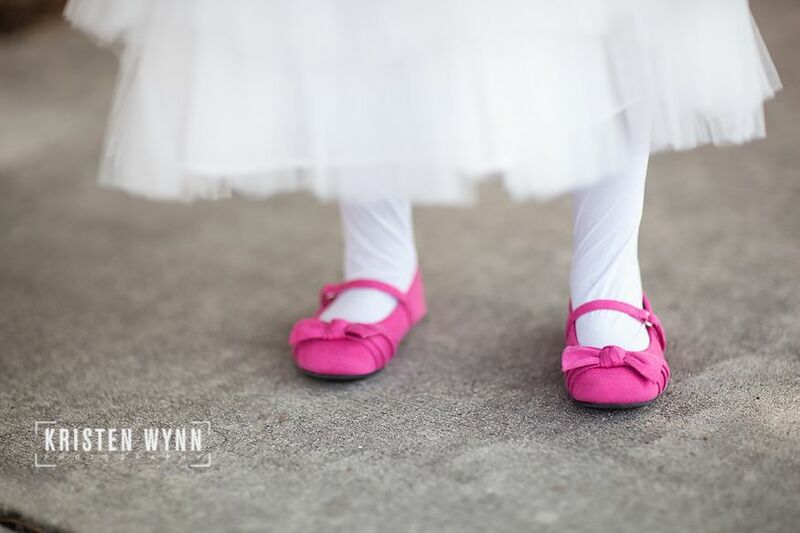 Yvonne had a lot of ideas she gathered on her Pinterest board and we worked together to incorporate those shots with her twist on them. 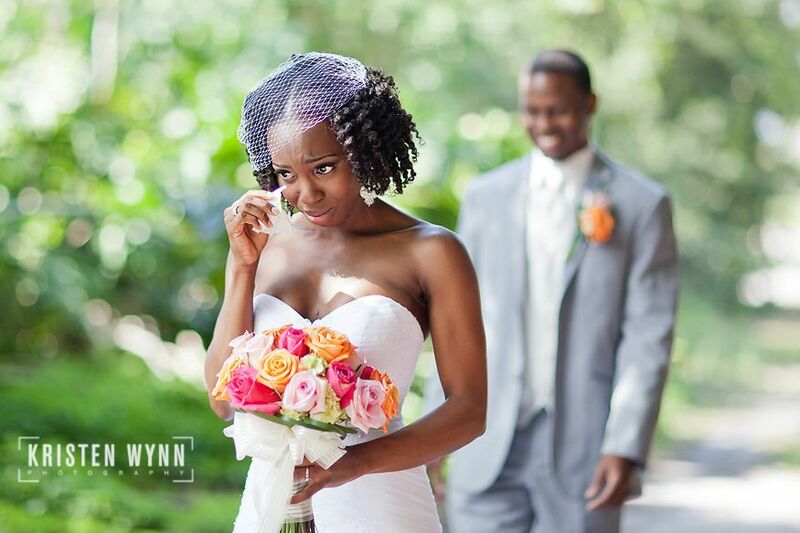 I made sure to include some fun and sassy shots for Yvonne, but I know a few happy tears were captured too! 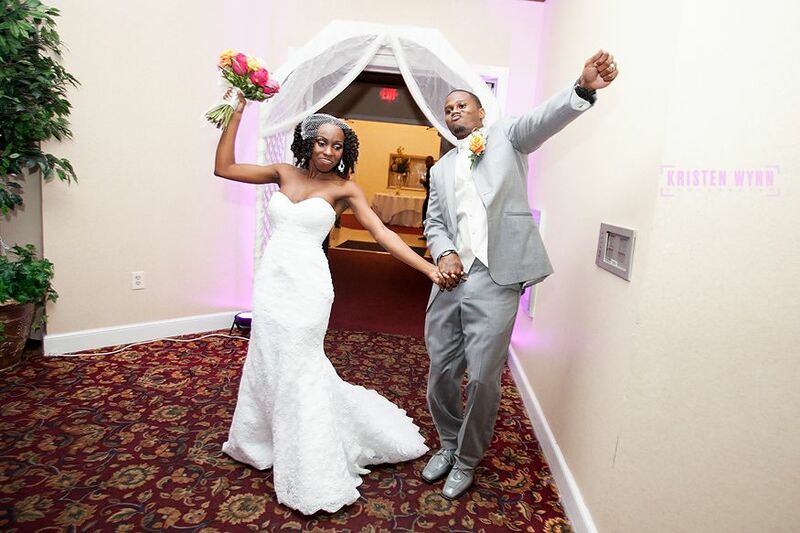 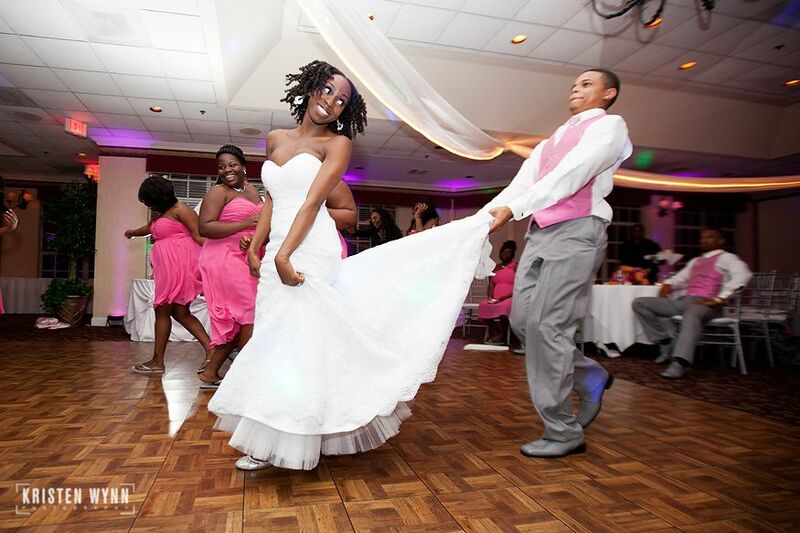 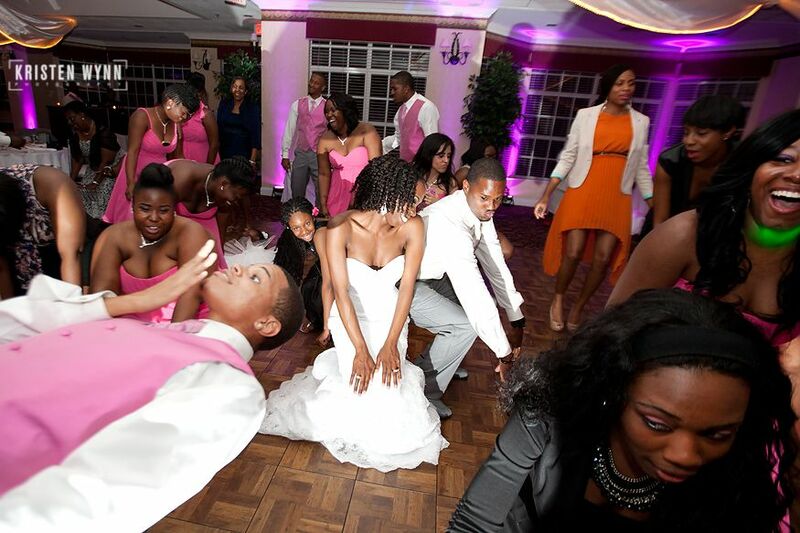 Their reception was amazing – they had a compilation first dance where they had many songs and styles mixed together and it was just so much fun! 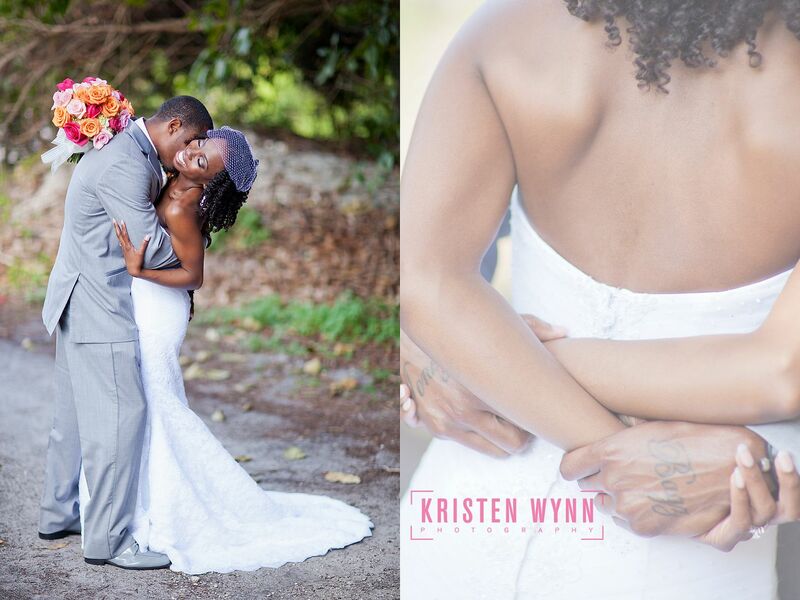 I hope you two had an amazing time in Jamaica and have so much happiness together for years to come! 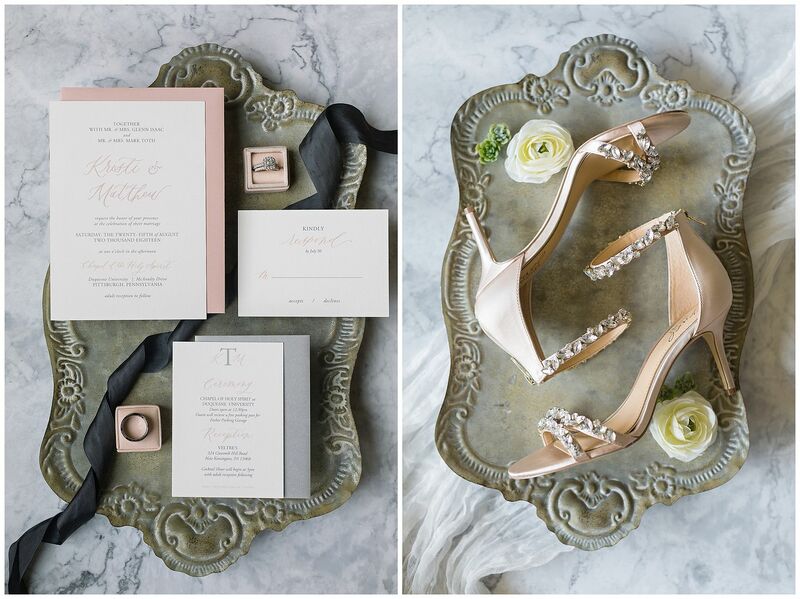 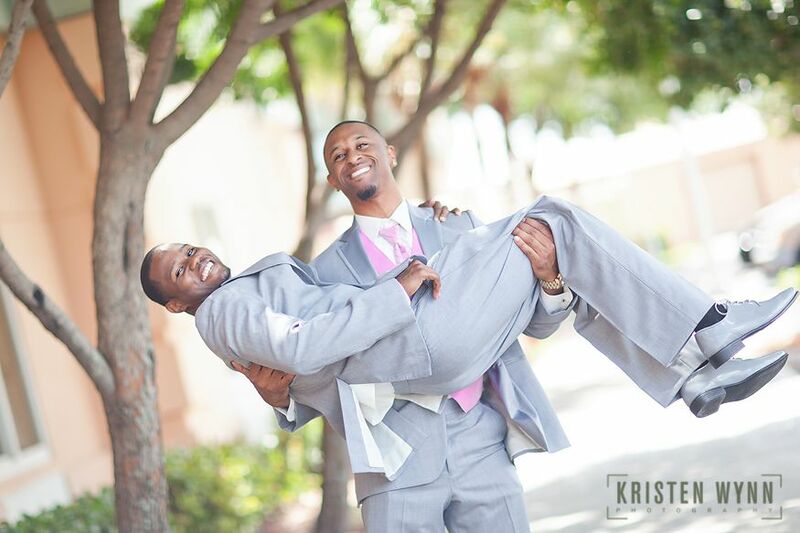 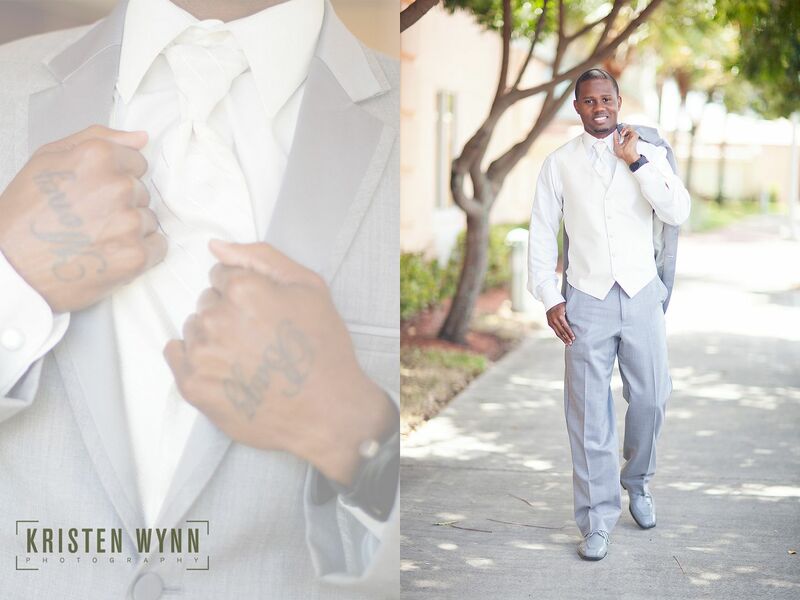 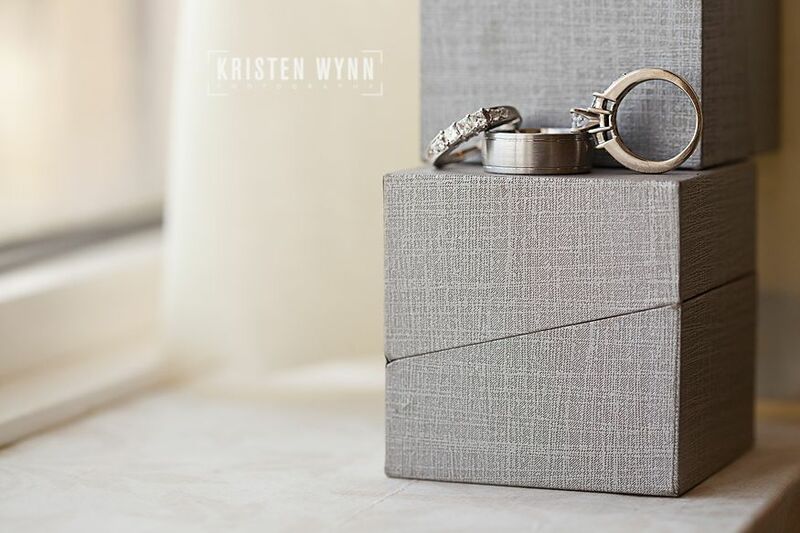 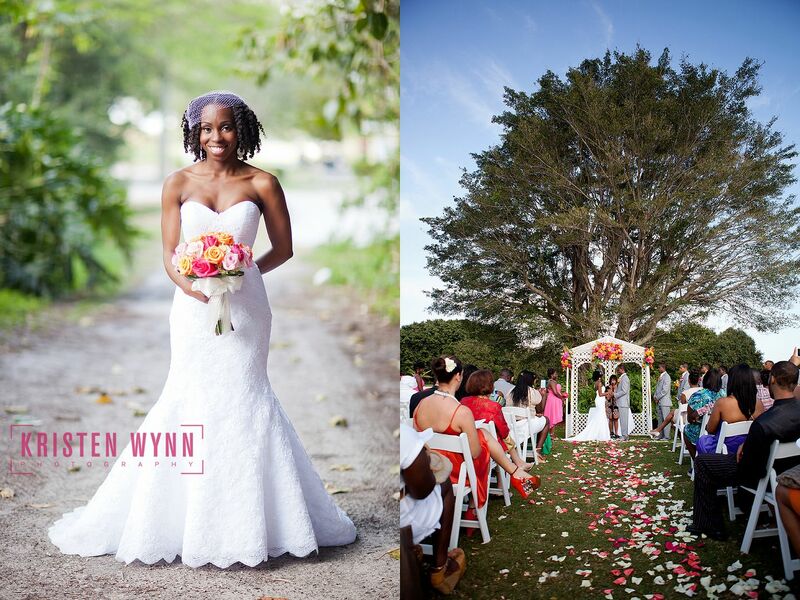 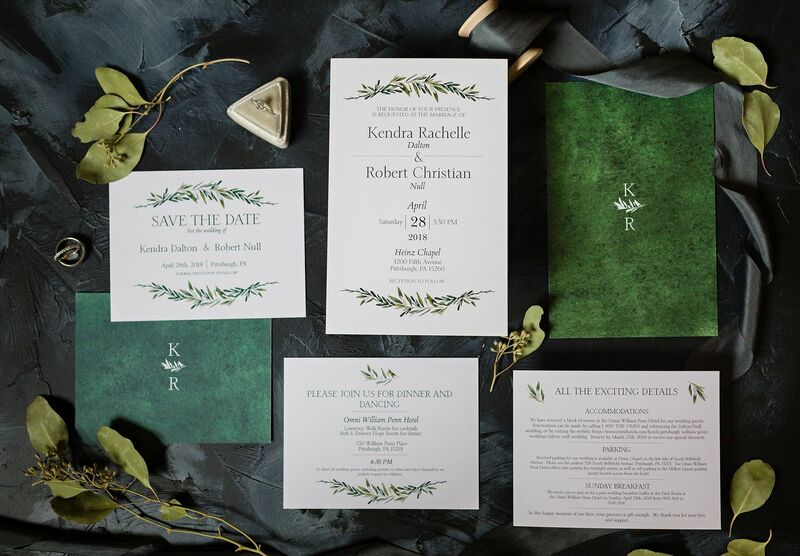 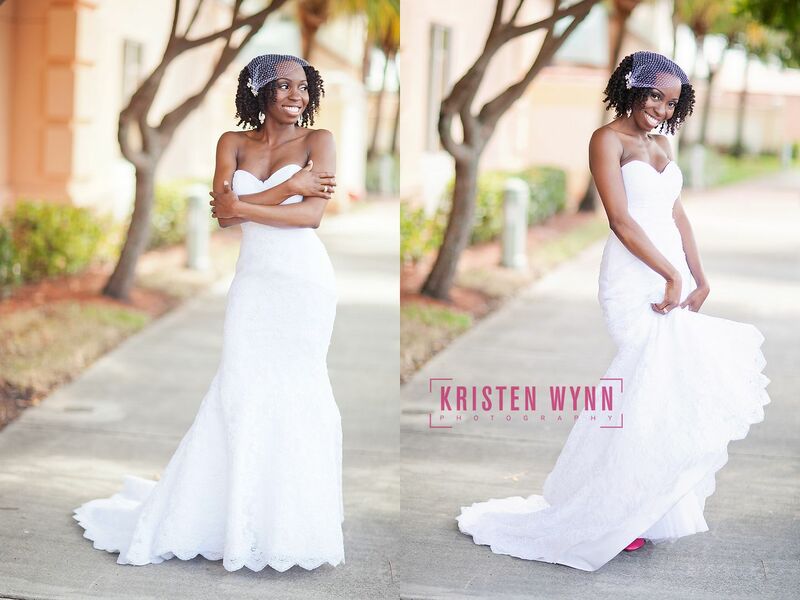 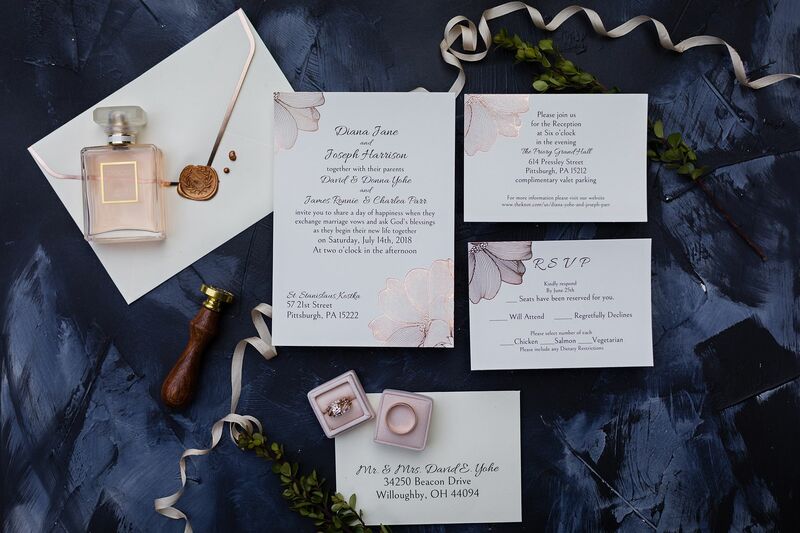 Thank you so much for choosing Kristen Wynn Photography – it’s been an honor working with you!